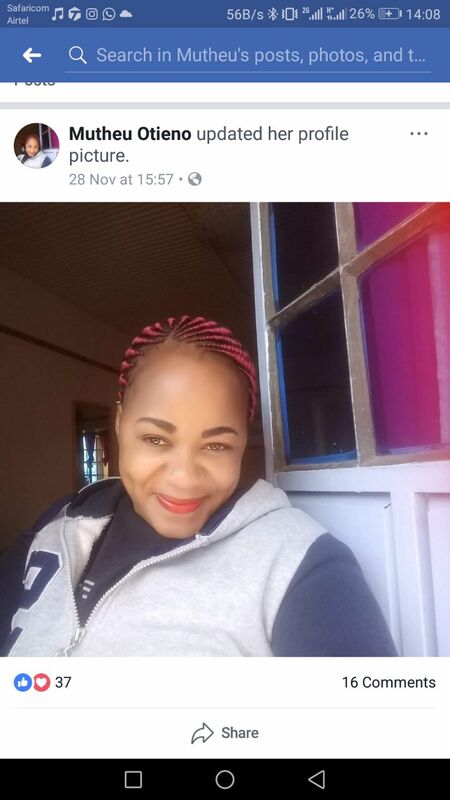 Ladies keep migrating from the usual system to the newly found digital system on social media. They have now outgrown doing their runs physically, they have mastered the use of social media for doing business. When I saw business, I mean sourcing clients for the "money for hand back for ground stuff." 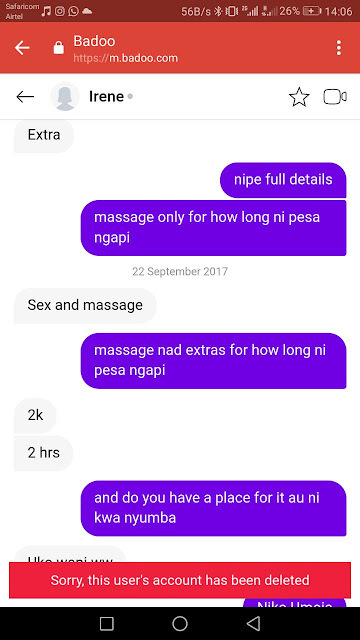 Here is a leaked chat from Badoo between a guy and a girl negotiating for $3x and massage.